Recently I Went to Columbus State University. Future Host of the International Double Reed Society 2016 Conference! Woot! Woot! 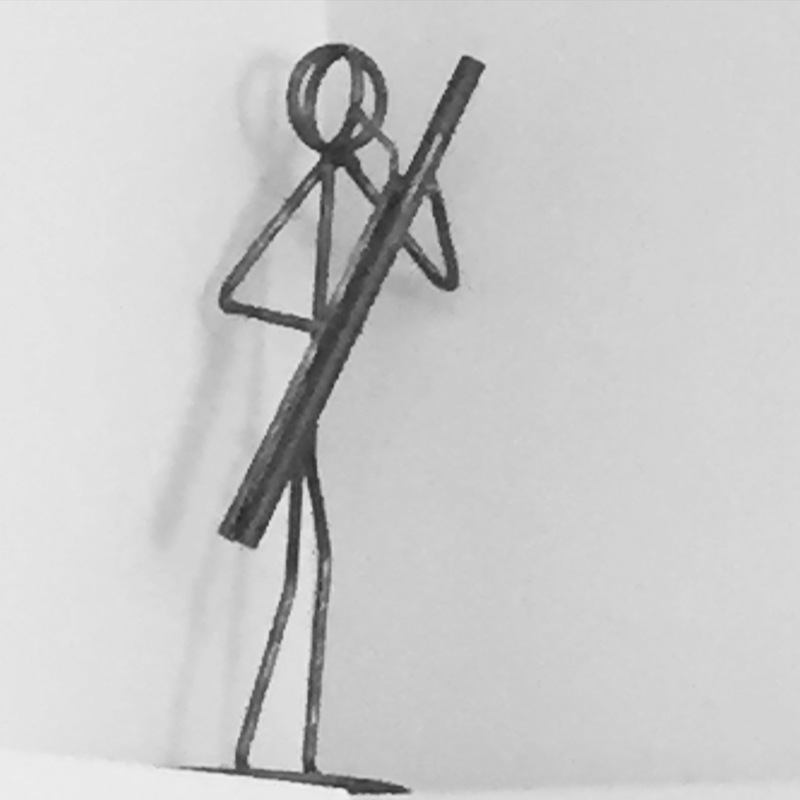 Check Out this Cool Wire Bassoon Guy in Bassoon Professor Ron Wirt’s Studio! And While there I Taught a Clinic on REED FINISHING TECHNIQUES. 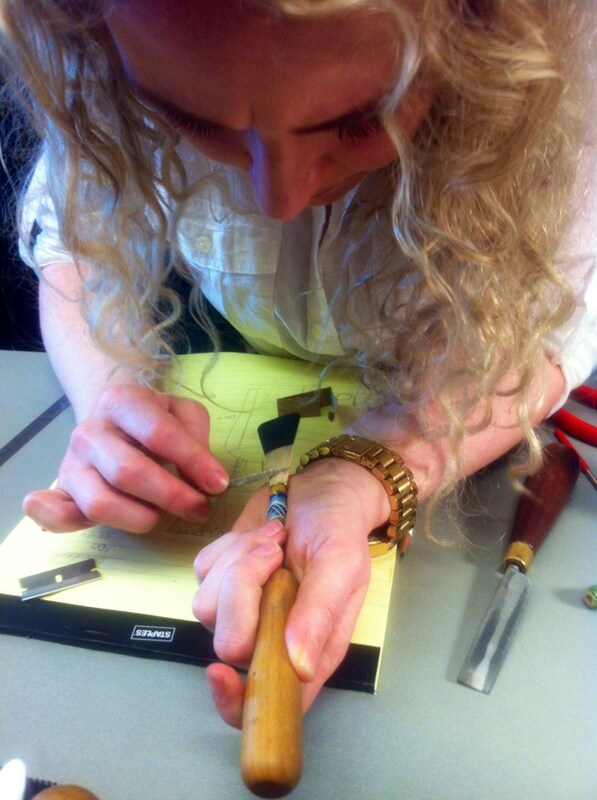 Check Out My Super Focus while Sanding a Student’s Reed! 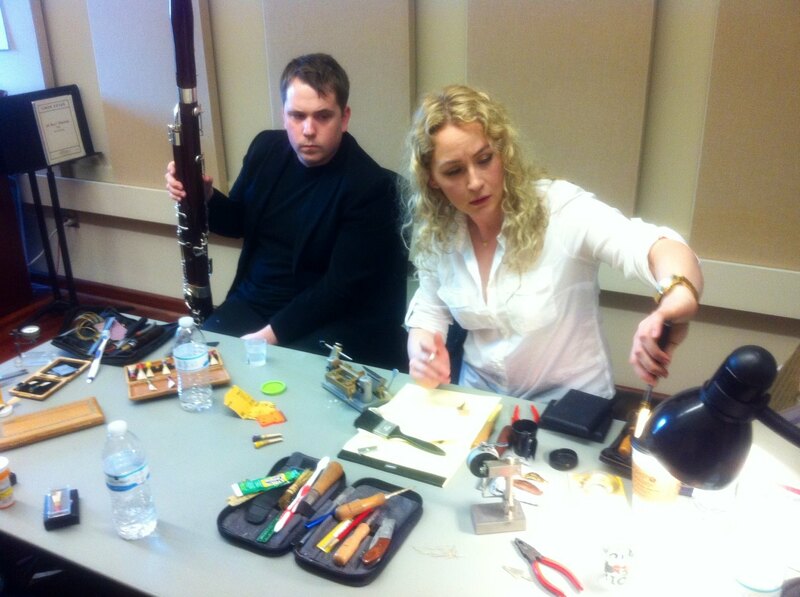 Reed Making Photo Credits: Ernesto Balarezo, CSU Bassoonist! Because NO BASSOONIST WANTS TO SOUND LIKE A SAXOPHONE! HOPE IT HELPS YOUR REED MAKING! 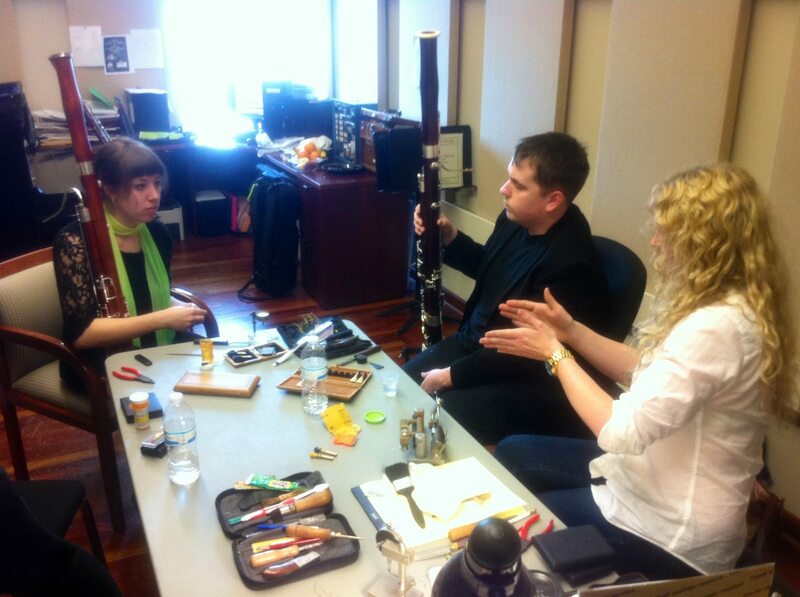 AND HAPPY BASSOON-ING, EVERYBODY! Previous PostNEW LIGHTS, CAMERA and TRIPOD!